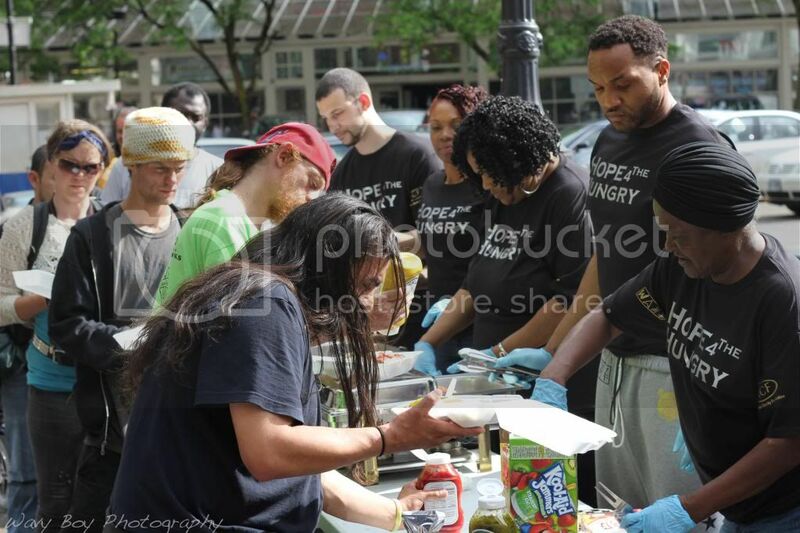 On May 23, 2014, The Arigbon Charity Foundation and Wavy Boy Clothing fed over 100 people at the "Hope 4The Hungry" (#HOPE4THEHUNGRY) community meal, which was held at the Skidmore Fountain. Polish sausages, baked beans, macaroni salad, along with beverages, and desserts were handed out to over 100 hungry Oregonians! Although the forecast called for showers, it turned out to be 72 degrees and sunny! 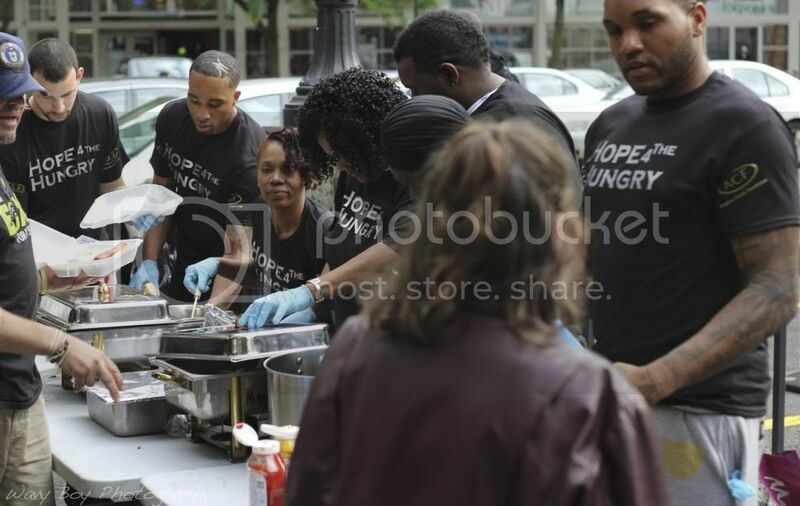 The Arigbon Charity Foundation gave hope to the hungry with a tasty meal, while Wavy Boy Clothing made sure they fed the community in style with the "Hope 4 The Hungry" shirts that featured both an ACF and Wavy Logo (Participating Sponsors) on the sleeves. 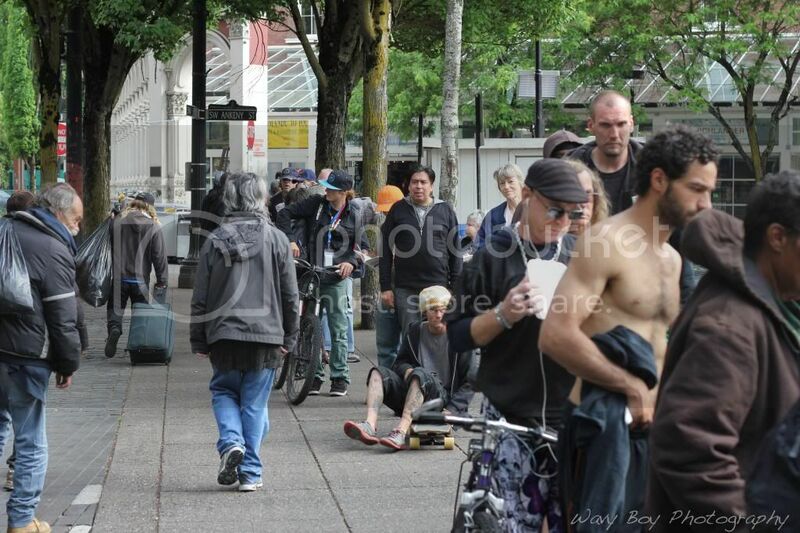 The Arigbon Charity foundation is a non profit organization that I founded in 2011. 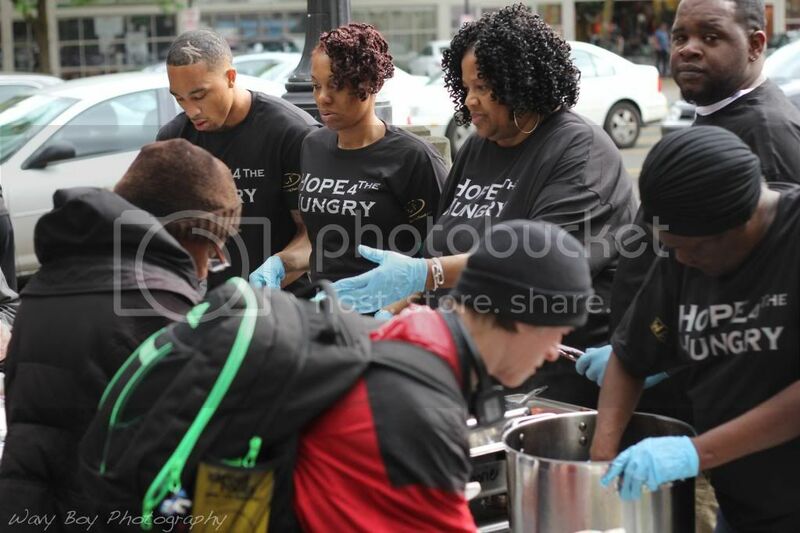 My Idea behind it was giving our family a chance to help the community in as many ways possible. Almost everyone in our family has social working experience, so we decided to put that into action, and out came ACF, The Arigbon Charity Foundation. Website and other information coming soon!